Tim Greyer Builders is currently building in Yorkville's Country Hills, off IL Highway 71 on the south side of Yorkville. Please call our office at (630) 878-5291 for more details. 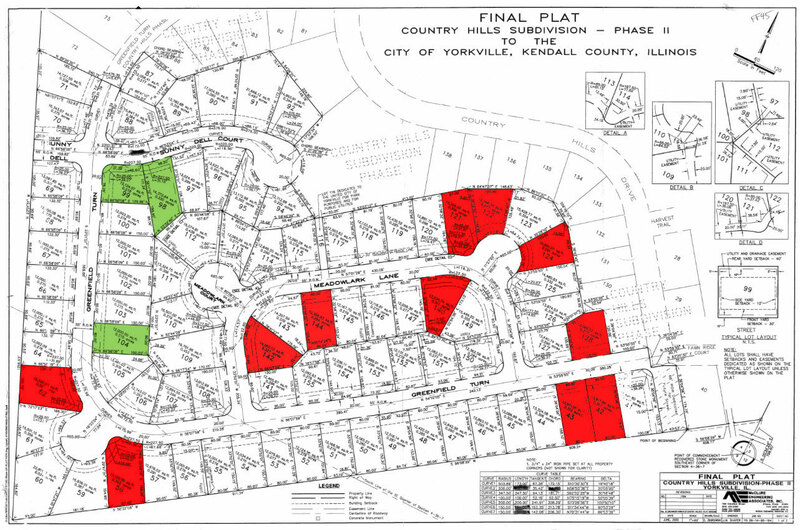 Take a tour of Country Hills by viewing the subdivision map and our lot listing below.